Grades: 2-8 Wed. 8:35 a.m - 1:50 p.m. Welcome to Dr. Rolando Espinosa K-8 Center, home of the Panthers! From its dynamic teaching faculty, to our terrific support staff, and dedicated students, Dr. Rolando Espinosa K-8 Center truly is a wonderful collection of people committed to educational success. Our mission is to provide the highest quality education so that all of our students are empowered to lead productive and fulfilling lives as lifelong learners and responsible citizens. 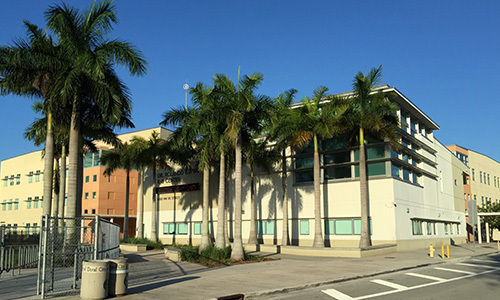 With active parent involvement, strong community connections, and the support of the Miami-Dade County Public School system, Dr. Rolando Espinosa K-8 Center serves as a role model for public education.